Fortunately, more and more people love to read. On the subway, in bed, on the sofa, on the terrace, or simply on a bench in a park. Reading is one of the world’s most widespread hobbies. It is a healthy, highly recommended hobby that nourishes our brains and opens our minds. For this reason, at BestBranding we offer bookmarks as a promotional product. Despite the appearance of electronic books, physical paper books are still the most sold in the market, since there is nothing that compares to turning a paper page or the smell of a book while you are reading. We know the importance of this hobby. It is precisely for this reason that our catalogue has interesting bookmarks you can customise with your company logo to give to your clients. Either sporadically or daily, bookmarks are very useful for reading enthusiasts. In our complete catalogue, we have a wide range of options to choose from in different shapes, sizes, designs, colours, and materials. In our online store, you will find alternatives for all tastes: bookmarking pens, aluminium bookmarks, oval bookmarks, rectangular bookmarks, bookmarks in the shape of an elephant head, and bookmarks with sticky notes. 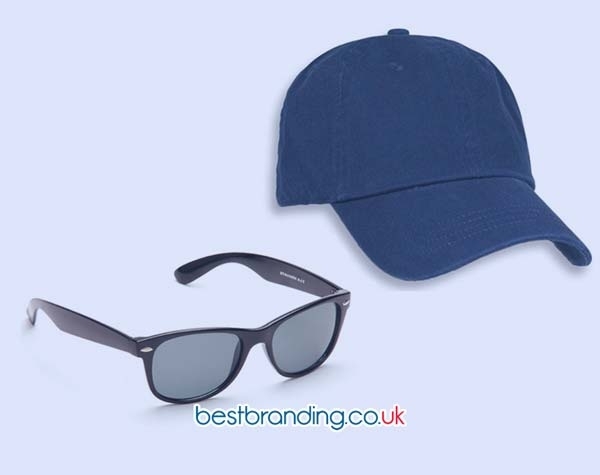 In short, within our online catalogue, you will find a complete assortment of alternatives to choose from, each one more interesting than the last and all of them customisable with your company's logo. Our customised bookmarks with your company’s logo are resistant, durable, solid, and have good finishes. This is thanks to the good manufacturing materials that are used. To all this, we must add the excellent quality of our engravings or printing which will last over time despite continued use. 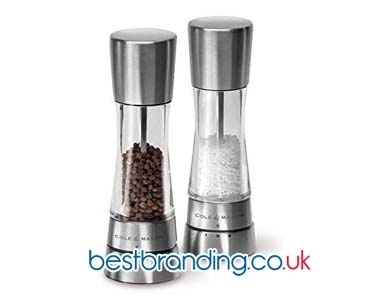 At BestBranding, we aim for top quality promotional items. 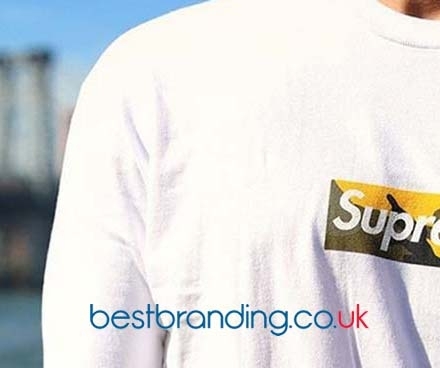 Each one of the advertising marks that you find on our website has been carefully selected to provide products that are up to your expectations and which will, in turn, not disappoint your customers. customised bookmarks are a clear example of a practical, useful, and current promotional gift. It is a gift that fits in with the times as well as the needs and hobbies that an important percentage of society have. In addition, it should be noted that this is a very economic promotional gift for companies, to avoid excessive expenses outside of the budget of the business in question. But, if the customised bookmarks with your company logo do not convince you, do not worry. In our online store you will find an extensive catalogue of products to choose from, with an infinite number of possibilities that adapt to your tastes, needs, and budget.